and architectural draftings by Richard Drdla. Book design by Kerry Designs. 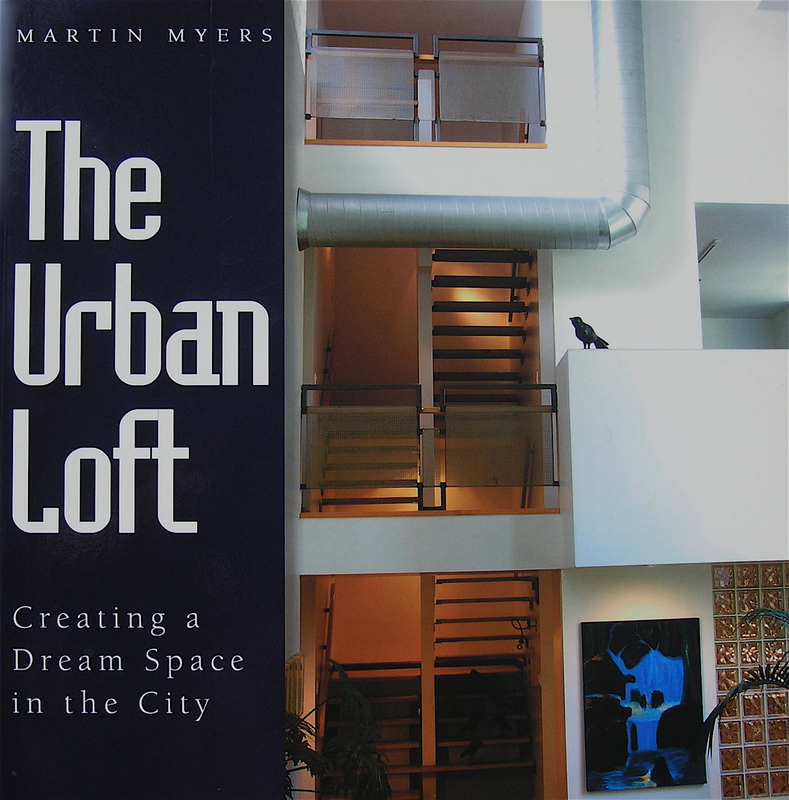 An instructive and humorous record of one couple’s search for and creation of an urban loft space in a modern city. Some loft-dwellers insist on starting from scratch: diving headlong into the frustrating, hair-pulling, often nightmarish process of finding, buying, designing, gutting and renovating. This is a thoughtful look at lifestyle, the effects of space on our lives, and the joys of watching a dream come true – through ups and downs, joys and disappointments, the necessary shortcuts and the unexpected triumphs… while flying by the seat of one’s pants. Martin Myers and his artist wife, Colleen Myers, found their space, did all this, moved in, sat down, looked around, and realized that their dream was now their home.